Custom Logo Titleist There are 9 products. Titleist is still the #1 ball played on Tour. 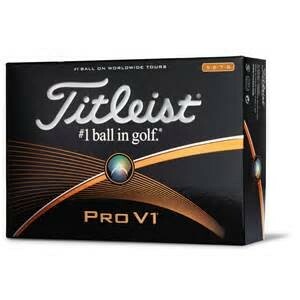 When you put your Corporate Logo on a Titleist you will make a definite impression.